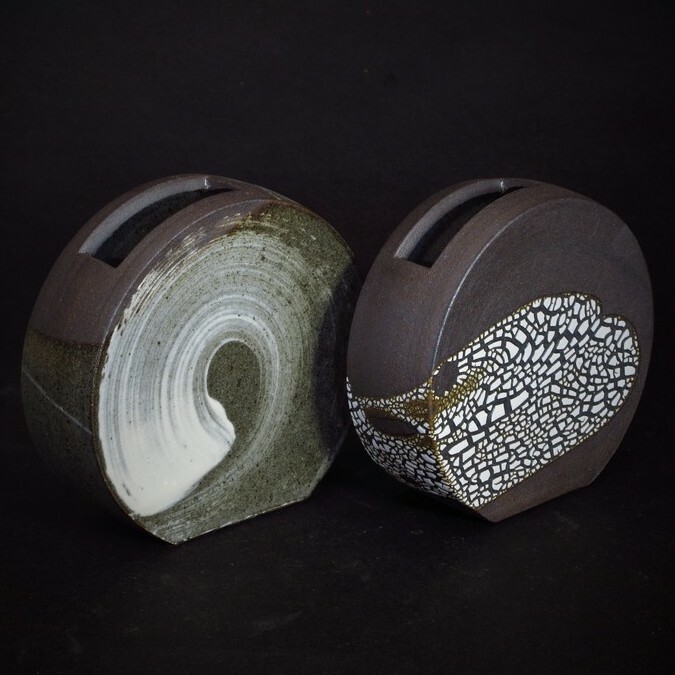 (California) Thomas Arakawa creates modern ceramic vessels influenced by his Japanese heritage. We love the clean, simple, and calming nature of his work. 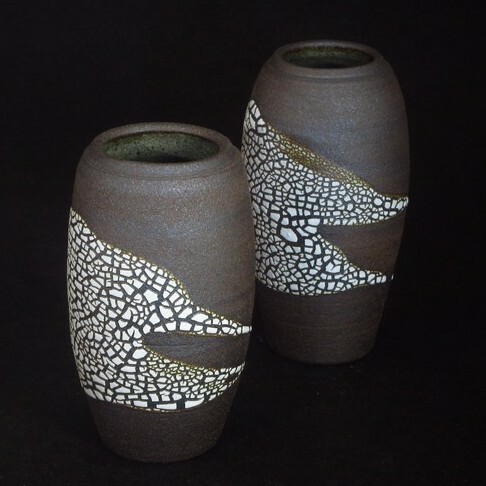 Arakawa aspires to make unique functional pottery that reflects his inner soul, while fitting with an American life style. 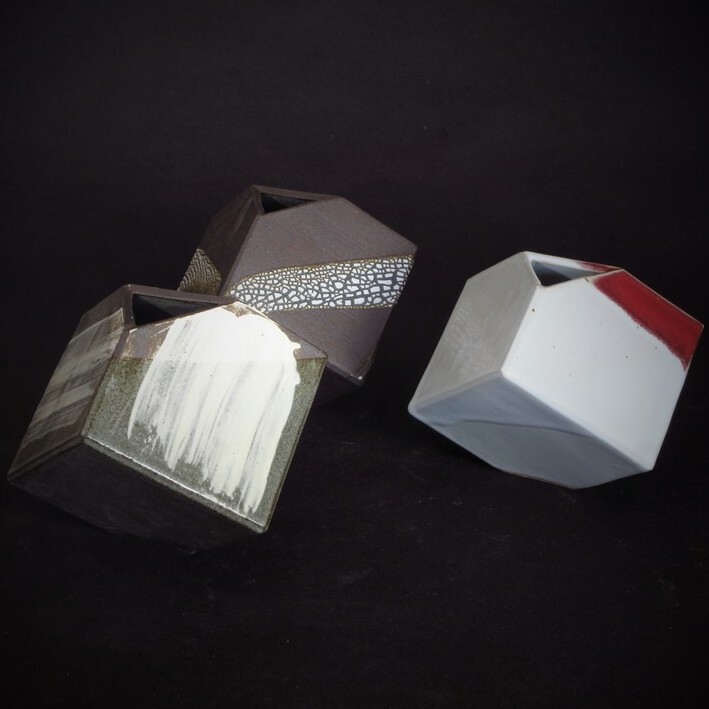 He hopes to enrich the user's everyday life by sharing his love for the work he creates. Only available at our Oakland location.